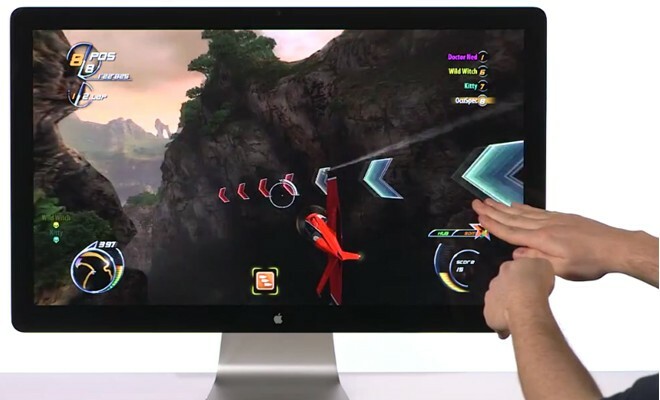 Coolest Tech » Goodbye Kinect, Welcome LEAP 3D Motion Controller, 200x More Accurate, For Only 70$! Goodbye Kinect, Welcome LEAP 3D Motion Controller, 200x More Accurate, For Only 70$! We can finally say goodbye to world’s fastest-selling consumer electronic device called “Kinect” by Microsoft! It’s time to introduce LEAP, it’s successor by LEAP Motion. 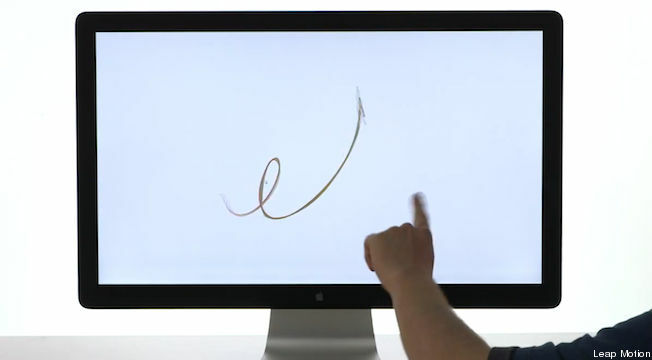 “Leap” senses individual hand and finger movements independently, as well as other object such as a pen. 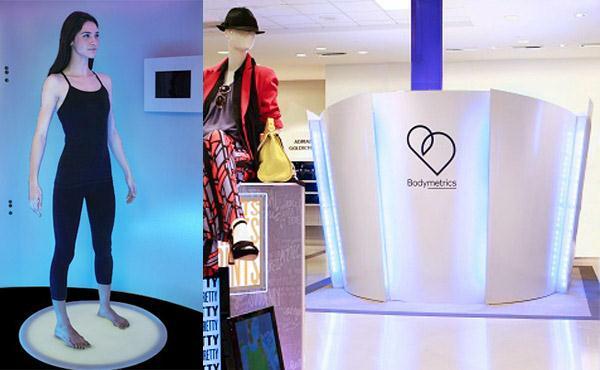 It basically uses 3D spaces that it creates to detect motion/gestures accurately and with negligible delay of time! Gamers can now play in an ultimately more realistic world. 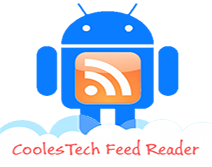 Leap may be used to interact with Microsoft Windows 7/8 or Mac OS X by clicking, grabbing, scrolling and using familiar gestures like pinch to zoom in 3D space. Could you imagine a 70$iPod size device being 200x more accurate than the Kinect? Leap is ideal for artists and creative types can use Leap to emulate a stylus or easily create 3D images. Impressed? Leap is now available for pre-order! 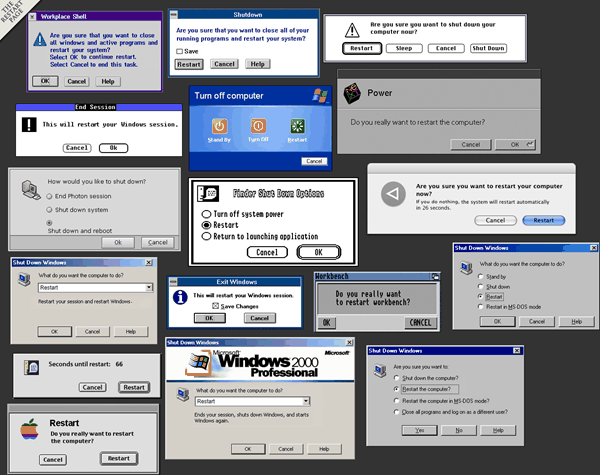 The Restart Page, Tribute To Old Operating Systems! Tired of Trying Clothes When Shopping? Kinect Does Everything For You! Interactive Car Windows, Windows Of Opportunity!